Happy Friday! It has been a while since we ran a Spotted feature here on the Avery Elle Blog so I thought that this would be a good time to showcase some really great projects that I found in our Flickr group. 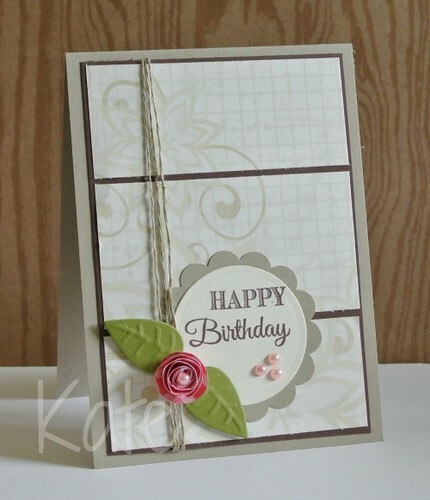 Check out this beauty using our All Occasion Tags set by Kate. 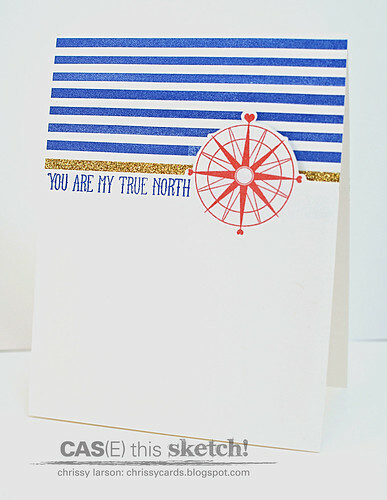 I just love the gold strip and composition of this Knotty card by Chrissy Larson. Who wouldn't love to receive this? 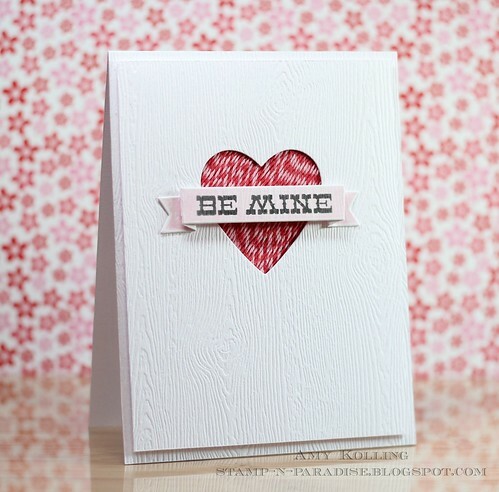 Amy Kolling blew me away with this card using our Lots of Love stamp set. Perfection! This final card by Jennifer Carter is just so pretty. 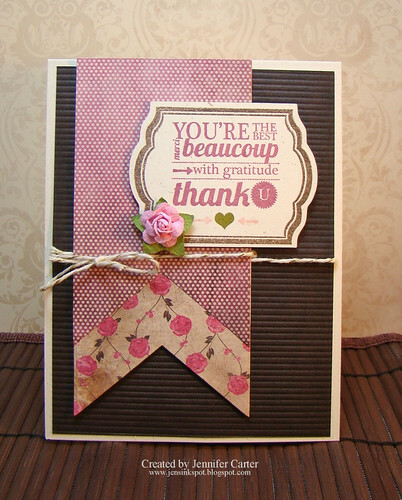 I love the way she accented the frame and sentiment from our Framed Fonts stamp set with that sweet little flower. I hope that everyone has a fantastic weekend! Keep uploading your projects to our Flickr group. I LOVE seeing all of the inspiration and creative ways you use our sets! Thanks for stopping by! eeeeks! I keep forgetting to upload there- thanks for the reminder! great cards! So awesome!!!! Your cards are wonderful ladies! Thank you so much for featuring my card!! I love all of these selections! 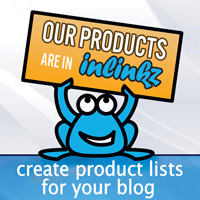 It Is Our March Release Designer Blog Hop!! Thank You Veronica & More Previews!! 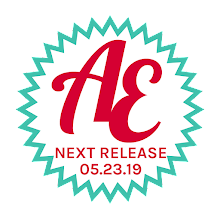 It is Sneak Peek Time! !